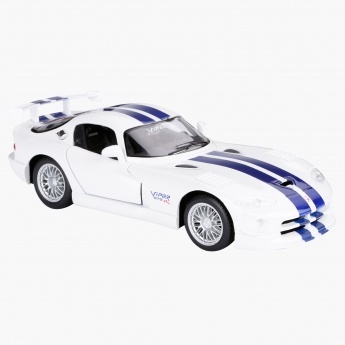 If your kid is a car lover, then this sporty car is a great pick to impress him. 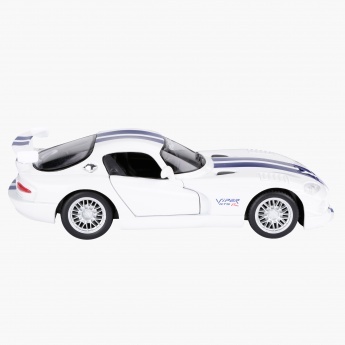 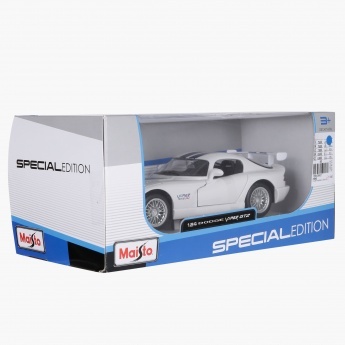 This toy is designed to perfection giving it the realistic look of a Viper GT2 car. 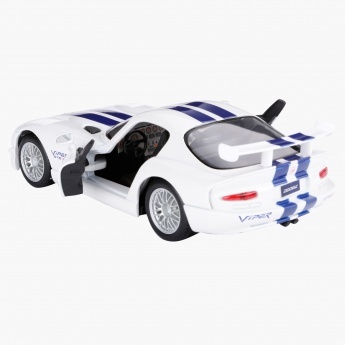 Your kid can rotate the steering or can open the door to make his playtime even more fun.